awesome pic I just love it and I just love Lacus it is perfect. ::favs:: I love this scan of Lacus! I have never seen this one. Thanks for sharing. Great scan of lacus! I have never seen this picture of Lacus too. Wow! 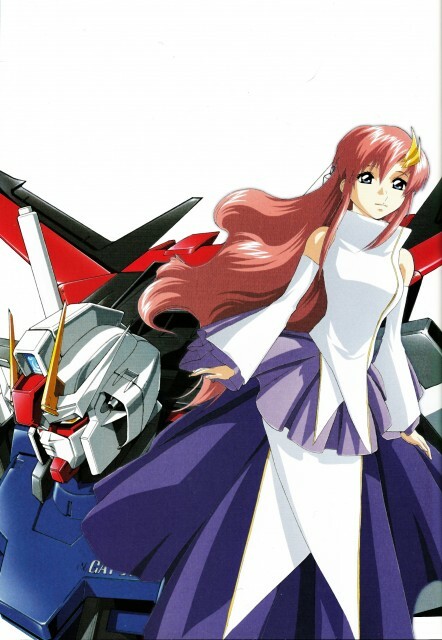 nice scan of lacus! Looks soo pretty! I've been looking everwhere for this! This scan of Lacus is really cute. Thanks a lot for sharing this scan!